Is it just me or does it seem like Christmas is a million months away and then, suddenly, it’s here and gone before we know it? I’ve struggled with this over the years. I think I have time to cook a freezer full of delicious treats, create dozens of personalized gifts, coordinate holiday parties and events, and keep up with my work schedule. But alas, I’m only one human being who still needs sleep and can’t be in three places at once. In this article I’ll share some of my family’s favorite Christmas books and traditions. I still want to make the Christmas season memorable for my family, but not in a “Remember how insane Mom was around the holidays?” type of way. So, over the years I’ve learned: 1) to plan ahead, and 2) that our most treasured Christmas memories come from the books we read, the songs we sing, and the small, simple activities we do together. With those in mind, I’d like to share with you some of our favorite off-the-shelf Christmas traditions … no stress required! 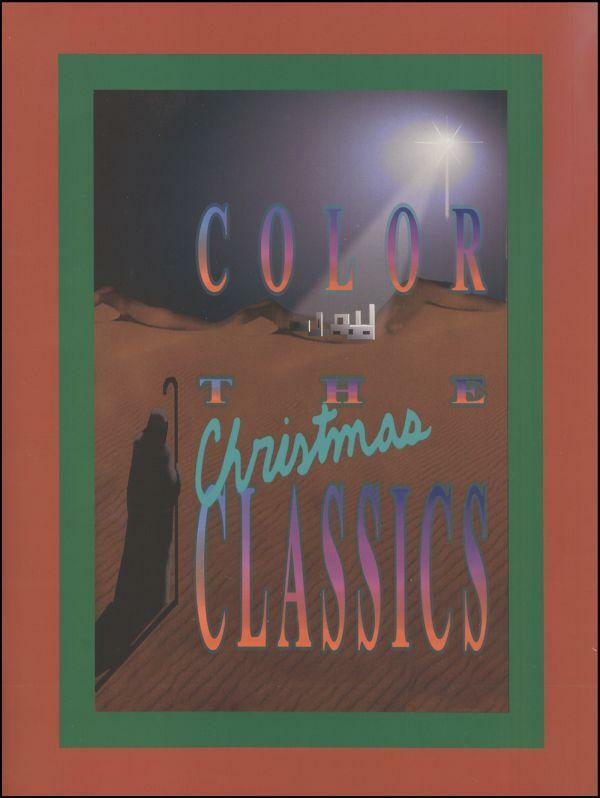 Color the Classics-Christmas. Not just a regular coloring book, this book contains the history behind the stories of some of our most beloved Christmas carols, words to the songs, and coloring pages that actually reinforce the story. Of course, the accompanying CD will be playing in the background while the children color. A great way to incorporate music, art, and history all at once! 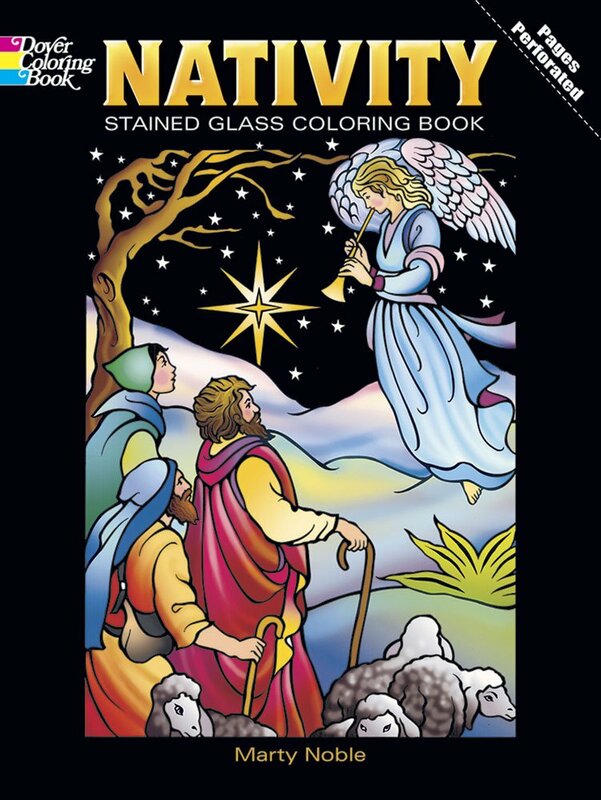 If your kids are really into coloring, or you would just like some gorgeous decorations for your windows, I highly recommend Dover’s Nativity Stained Glass Coloring Book. 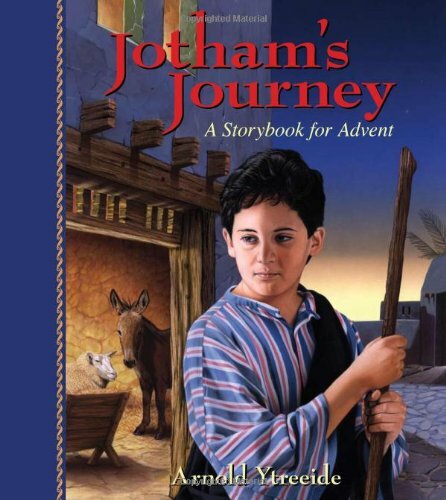 Separate out the fifteen, translucent velum-type pages and have your children (and yourself) color in the detailed scenes from the Christmas story. Done in marker or even colored pencils, these look absolutely incredible when the sunlight shines through them. We’ve saved ours from several years ago and still hang them up every year. 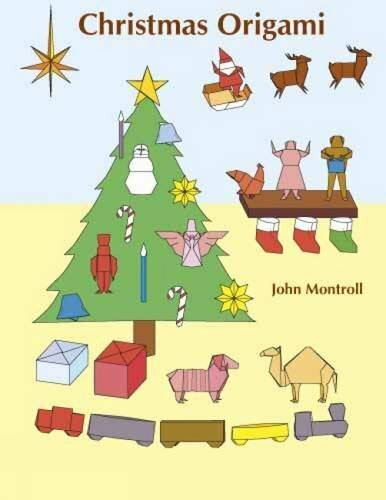 Christmas Origami, by John Montroll. I’ve loved origami since I was a child, but many of the other holiday books with Japanese paper folding that I looked at were too complicated. This thick book has instructions for folding everything from simple candy canes to the “Twelve Days of Christmas” items to all the figures of a nativityscene–and I could follow most of the instructions myself! Of course, my younger children needed help, but this is a very inexpensive activity that works to develop fine motor skills and could even result in a gift for grandparents if your older children color the pieces or use fancy scrapbooking paper. 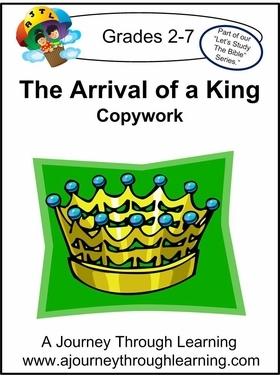 If you homeschool, you’ve likely heard of lapbooking, but even if you don’t, The Arrival of a King Learning Lapbook with Study Guide from www.ajourneythroughlearning.com will give you a wonderful activity you can do with your children each evening. As your children learn about the people and events surrounding the coming of Jesus, they will create a unique memento in file folders that includes their coloring and writing that they can treasure. My older two have done this, and this year my kindergartener gets to make his own! 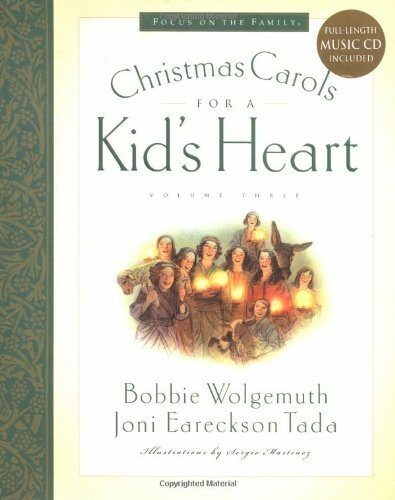 One of my all-time favorite advent season Christmas books is Christmas Carols for a Kid’s Heart by Joni Eareckson Tada and Bobbie Wolgemuth. Although the rich, orchestral CD alone is worth the price of purchase (and is usually playing most of the Christmas season at our house), the heart-warming stories within the book will reinforce the message of each Christmas song. The book includes music for beginning piano and guitar players, and each chapter contains a Bible verse and a short prayer. I love reading one of these each morning as we cuddle up on the couch. It is designed to take you through the entire advent season, if you can resist the temptation to read ahead! There are a couple of scary parts, so if you have very sensitive listeners, be prepared to adjust your reading accordingly. 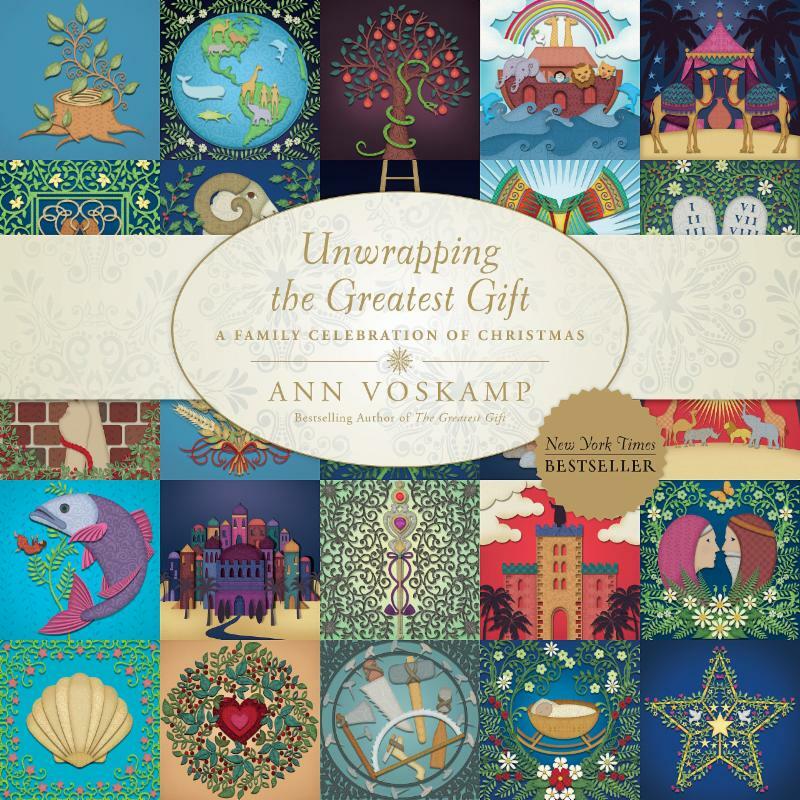 Unwrapping the Greatest Gift by Ann Voskamp is a gorgeous book I picked up a few weeks ago. I’m a book lover anyway, but the rich colors, amazing design, and thick paper truly make this an heirloom. It also ties in with one of our family traditions: a Jesse Tree. The idea of a Jesse Tree comes from the prophecy in Isaiah 11:1, “A shoot will arise from the root of Jesse,” referring to the lineage of Jesus. A few years ago someone gave our family a set of hand crafted ornaments for a Jesse Tree and a new tradition was born. There are many different books you could pick up to go along with this idea, but I’m looking forward to this one specifically, not just because of the aforementioned gorgeousness of the book, but the stories I’ve previewed so far are engaging and memorable. Each day also includes questions to discuss and simple activities to choose from (make a “Gratefulness Jar,” sing a carol, send a note to someone, etc.). Build New Memories With These Simple Traditions! We don’t do all of these Christmas books every year, of course (that would defeat the goal of reducing stress! ), but we re-experience two or three each season with my children at different ages. We build new memories and reinvigorate old ones. Isn’t that the best way to create traditions? Dara Ekanger is the senior editor of Molly Green Magazine. She loves creating Christmas traditions with her husband and their three children, ages 6, 10, and 13.